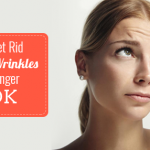 Home / Best Botox Clinic In Pune / Do’s and Dont’s Post a Botox Treatment to Ensure Swift Recovery! 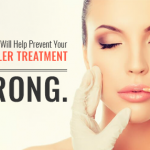 No matter what treatment you opt for, apart from reading about it will be carried out and other details about it, it is also important to gain insights regarding the aftercare. Post-treatment care is very important to ensure the results are long-lasting and the end result is as desired. In this article, we will focus on the Botox treatment and the do’s and Dont’s post the treatment. If you do not take the right precaution after the treatment, there could be a reverse effect and the healing process may also take a longer time. 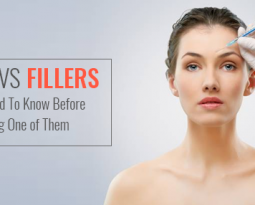 Karishma Botox and Fillers is a known and a well-established clinic for Botox treatment in Pune. Having treated a large number of patients, our team is highly experienced and well-trained to carry out the Botox treatment. 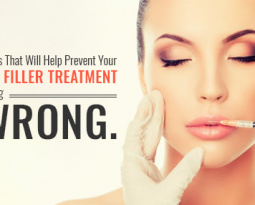 Moreover, we have adopted modern and trending treatment techniques to ensure our patients receive the best treatment with effective results. 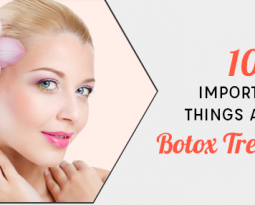 As mentioned above, it is important to address the Do’s and Dont’s post a Botox treatment to avoid damage, hinder the healing process, and other complications. To begin with, patients who have undergone a Botox treatment can start gentle muscle exercises in the area that has been treated. 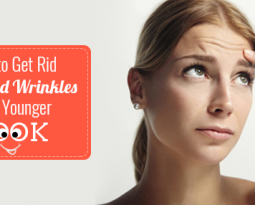 By performing these exercises, you will help Botox make way into the muscle. For Botox to show results, it usually takes around 3-5 days and there is not a lot you can do to fasten the pace of the healing process. Post-treatment, there are high chances of swelling around the area that has been treated. You can apply an ice pack to reduce swelling and quicken the healing process. After the procedure, a few patients may experience a slight pain that can be tackled using painkillers. You may not need strong painkillers, Paracetamol should do the job. However, it is important you ask your doctor before taking any painkiller and also ask for alternatives such as the numbing cream, etc. The first 24 hours after the treatment are extremely crucial and hence it is important you do not rub your face or massage the same under any circumstances. It important you avoid sleeping on your face as the Botox could move to another area on your face. It is essential you do not indulge in a heavy workout and exercise regime immediately after the treatment. It is also recommended patients do indulge in exercises that require them to bend or lie down. Although it is not concrete yet whether exercising could affect Botox, it is better to avoid heavy workouts. By avoiding strong killers including alcohol aspirin and Ibuprofen, you can easily decrease the magnitude of bruising. Moreover, it also advisable to avoid sauna and exposing your skin to high-temperature levels. You should avoid consuming a large quantity of alcohol post-surgery to ensure there is no negative reaction including bruising, etc. It is essential you avoid alcohol a few days post the surgery for a smooth and swift recovery. Karishma Botox and Fillers offers a plethora of treatments for our clients including the Botox treatment for wrinkles. Apart from understanding the entire procedure, patients should also focus on after-care post-treatment for a rapid healing process. Contact Karishma Botox and Fillers today to book an appointment!